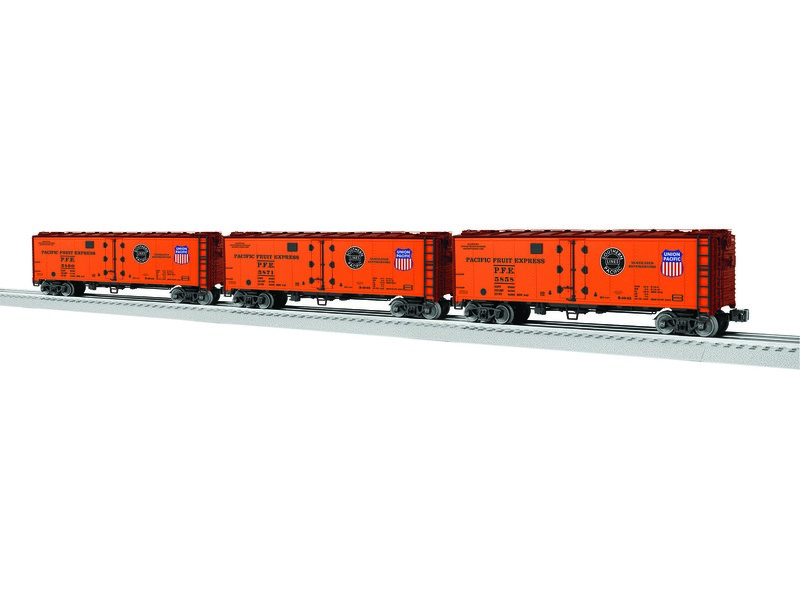 Back by popular demand, these exciting new Vision Reefer 3-Packs add a new dimension to your trains and expand your perishable train consists. With all new road numbers, these sets are the perfect complement to the most recent releases of our Pacific Fruit Express and Santa Fe reefer sets. Each set includes two non and one sound-equipped reefer. Our last runs sold out quickly – don't delay!